If one of today’s Icelanders would somehow stand side by side with one of his ancestors, you wouldn’t see much of a resemblance. Today’s inhabitants have a much higher proportion of Scandinavian genes than their ancestors did, undergoing a surprisingly fast genetic shift. The colonization of Iceland is a well-documented story: disliking the political situation in mainland Scandinavia, many people (including local lords) sought to leave their native lands and colonize new places. 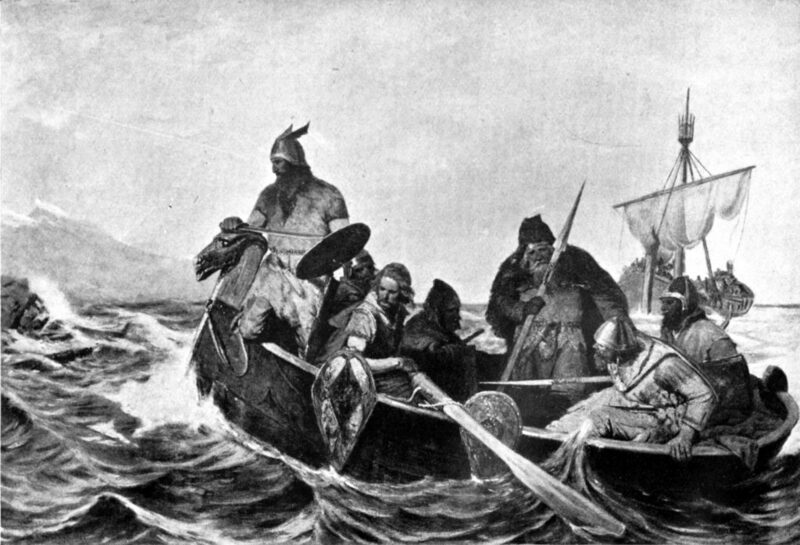 These seafaring Vikings first set sail for Ireland, where they bought numerous slaves and then settled in Iceland between 870 C.E. and 930 C.E. 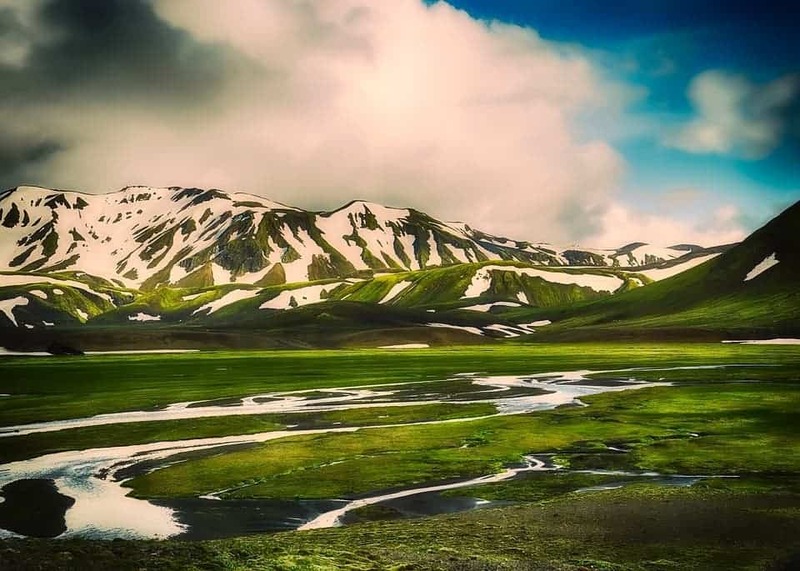 For the next thousand years, the Icelandic population remained mostly isolated and fairly small, keeping under 50,000 people until the 20th century. As a result, many Icelanders have impeccable genetic records and a fairly straightforward family tree. In the modern world, Iceland is also easily accessible and affluent — all of these factors have made Icelanders (who now number 330,000) a model population for geneticists. Often times, geneticists are looking for a way to understand the relationship between gene variant and traits. Now, a new study led by S. Sunna Ebenesersdóttir of the University of Iceland analyzed the genomes of 27 ancient Icelanders whose skeletal remains were found in burial sites across the island. The remains have been dated to about 1,000 years, which would mean they belong to one of the first waves of settlers. Genome sequencing revealed that these ancient Icelanders had an about equal share of Norse (from what are today Norway and Sweden) and Gaelic (from what are now Ireland and Scotland) ancestry. But modern Icelanders have about a 70% Norse ancestry — a surprisingly quick genetic shift. Norsemen arriving in Iceland. Guerber, H. A. (Hélène Adeline) (1909). Using computer models, researchers looked at the way in which this shift likely took place: the main culprit is a process called genetic drift, often observed in isolated animal populations, but rarely seen in humans. Genetic drift is a rather un-interesting phenomenon, but which can have massive implications for a population. Essentially, in small populations, there can be a big variation in the relative frequency of different genotypes as some individuals don’t reproduce. This is a chance phenomenon — genetic drift happens in all populations, but it effects are by far strongest in small populations. However, there may be another explanation: as mentioned before, the first settlers came with a lot of slaves from Ireland. These slaves (which presumably had predominantly Gaelic ancestry) would have had a smaller chance to have children. In time, this difference could have slowly built up, increasing the gap between Norse and Gaelic heritage. Authors emphasize that this is still a small sample size. A much bigger one would still be necessary to paint a broader picture. Slaves would have also been more likely to be buried in unmarked graves, which are less likely to be discovered.